Size of this preview: 501 × 599 pixels. Other resolutions: 201 × 240 pixels | 401 × 480 pixels. 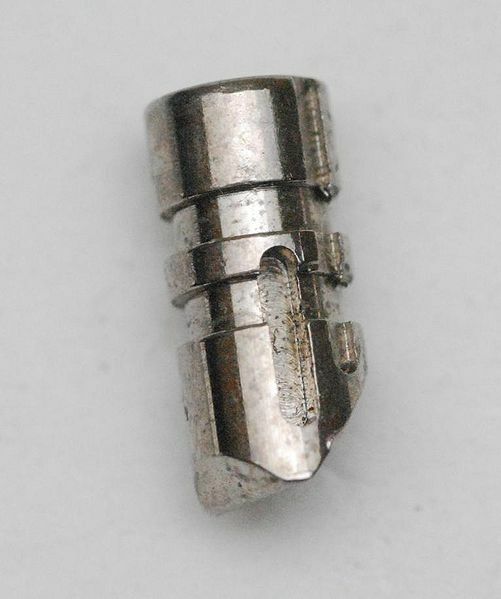 A Medeco Biaxial micro-milled ARX pin. This page was last modified on 27 September 2010, at 15:19.